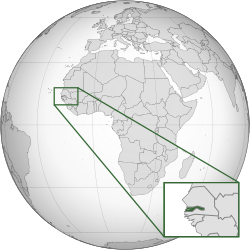 ↑ "Background note: The Gambia". U.S. Department of State (October 2008). This article incorporates text from this source, which is in the public domain.